After the president of the Philippines announced a separation from the US – a statement which his government has since walked back – Russia’s ambassador to the country said Moscow is ready to provide assistance to and fully cooperate with Manila. Meanwhile, relations between Duterte and the US aren’t quite as rosy. The Philippines leader announced it was “time to say goodbye” to Washington on Thursday, including to military and economic cooperation. 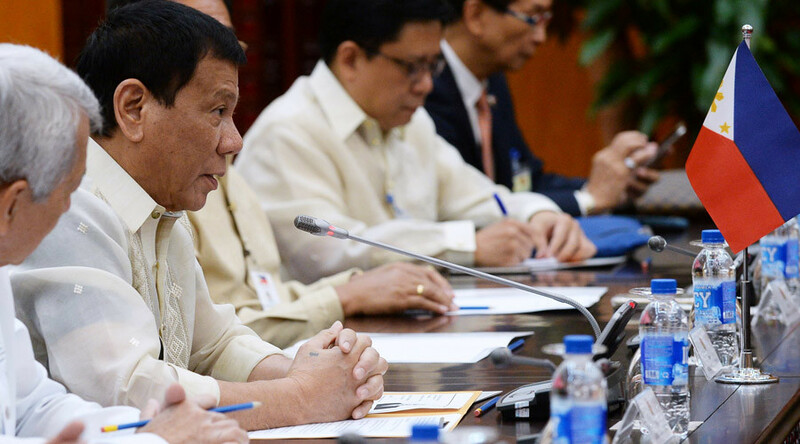 However, the Philippines’ trade minister, Ramon Lopez, told CNN on Friday that the leader “wasn’t talking about separation” from the United States. The US embassy in the Philippines called Duterte’s remarks “troubling rhetoric” prior to Lopez’s conciliating remarks. “We’ve seen a lot of this sort of troubling rhetoric recently, which is inexplicably at odds with the warm relationship that exists between the Filipino and American people and the record of important cooperation between our two governments,” the US embassy press attaché in Manila, Molly Koscina, told Reuters on Friday. “We have yet to hear from the Philippine government what Duterte’s remarks on ‘separation’ might mean, but it is creating unnecessary uncertainty,” she added. Koscina also said that the US would honor its alliance commitments and treaty obligations with Manila, and expects the Philippines to do the same. Despite 65 years of close partnership, relations between the US and the Philippines have soured in recent months over Duterte’s controversial “war on drugs,” which has led to the death of at least 3,600 people since May. 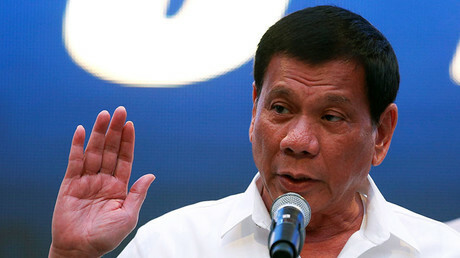 Duterte criticized US President Barack Obama’s “arrogance” earlier this month, as he announced a trip to China – a historic rival of the Philippines – to discuss partnership projects. It was from China that he would later announce the separation from the US. In September, after hearing news that the US president was to address the Philippines’ war on drugs, Duterte called Obama a “son of a b**ch/whore.” He later said the insult had not been directed towards Obama, but that didn’t stop the White House from canceling talks scheduled between the two leaders. 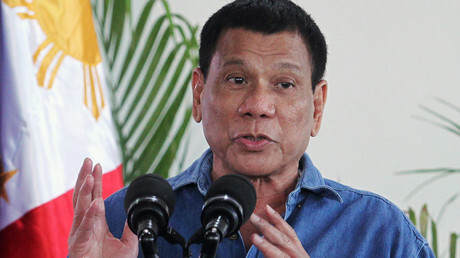 Despite criticism from the US, the European Union, and the UN, Duterte – who came to office in May on a promise to wipe out drugs and dealers – has vowed to continue his anti-drug campaign until the end of his term, shrugging off accusations that human rights are being violated in the process.